LG washing machines and dryers are extremely reliable but components will eventually fail. It’s a helpless feeling when you need to wash your clothes and the machine is on the fritz. Wearing dirty clothes for a week while you try to fix it yourself is not an option. And heading to the laundromat is such a hassle. It’s best to call Appliance Champion, your LG washer repair and dryer repair professional in the Dallas-Fort Worth area so you can get back to your normal wash schedule. When you’re dealing with voltage, water, and a variety of connections, you’re looking at a potentially dangerous situation if you try to fix your washer or dryer yourself. Not to mention the time you’ll spend diagnosing the problem and ordering any parts. Your dirty clothes will be stacking up, so don’t waste time trying to fix your LG dryer or washer on your own. 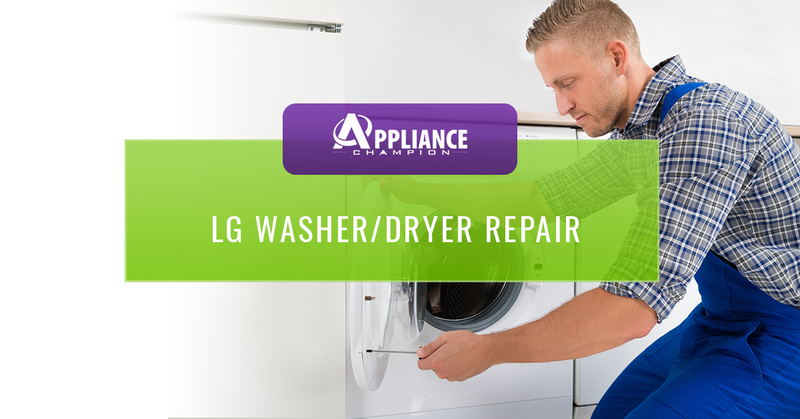 Your LG dryer and washing machine are designed to last many years, so if yours isn’t working properly, call a local LG washer repair and dryer repair professional to get the problem fixed right away. You don’t want to wait and allow other problems to pop up in the meantime. 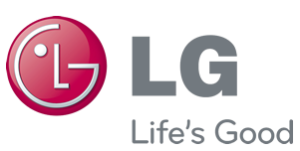 When you’re in need of a certified LG repair professional in the Bedford, Southlake, and Westlake areas, call Appliance Champion. 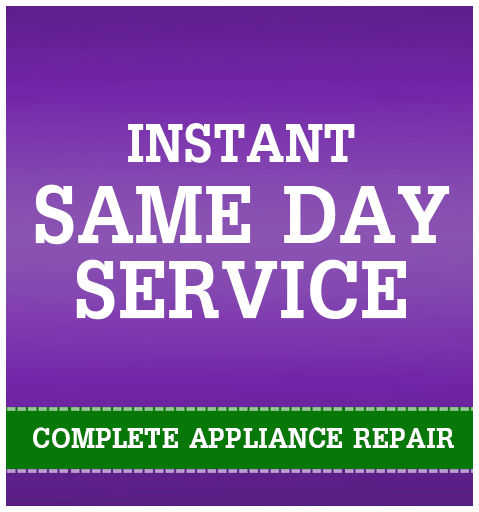 We specialize in all brand-name dryer and washing machine repair. When something as big as your washer and dryer goes out, you need someone who you can count on to have your best interest in mind. You need someone who truly wants to help you. That is where we come in! We at Appliance Champion pride ourselves in offering nothing less than five-star performance everytime you need us. Also, we don’t just show up and leave without talking to you about the issue. When you need washer repair or dryer repair, you deserve to know not only what went wrong and how we fixed it, but also what ongoing maintenance will help keep your washer or dryer in tip-top shape. Call our factory-certified techs for washer repair or dryer repair that you can count on in the Dallas-Fort Worth area. We offer same-day appointments to our clients in the Bedford, Southlake, Westlake areas, and beyond!